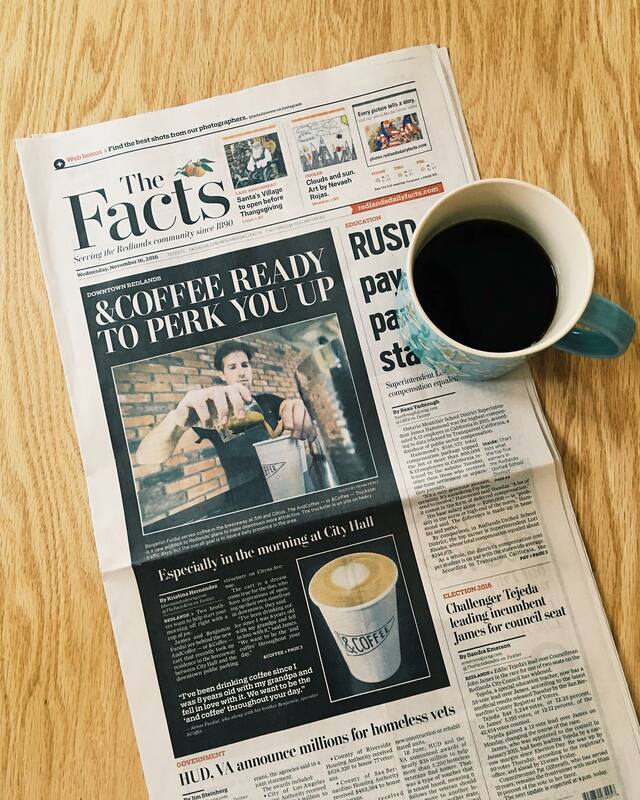 Check us out in the Redlands Daily Facts – &Coffee Co.
&coffee co is proud to be featured in the Redlands Daily Facts. We started the truckster after dreaming of owning a coffee shop, and this is the first step to making that dream a reality. We are happy to be serving a great city like Redlands. We hope that you follow us through our journey. Check out &coffee co on Instagram.